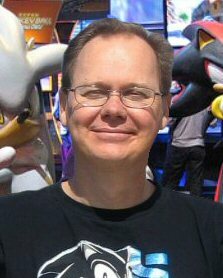 After over 35 years of being a Lead Game Designer for such large developers such as CAPCOM, NAMCO, Virgin Games, Midway Home Entertainment and Ready at Dawn Studios, just to name a few, I wanted to get back to designing games from the heart, so I created Awaken Games to focus on developing games based on my own ideas. 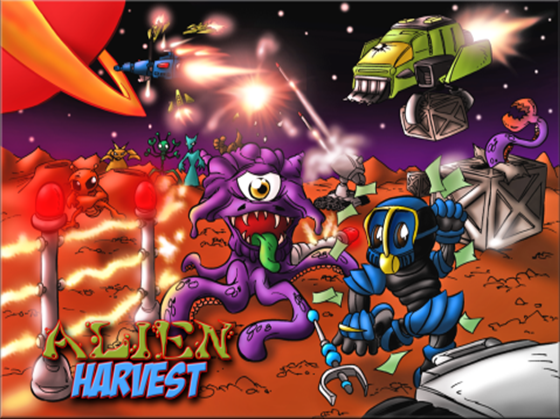 In Alien Harvest you play to roll of a Space Farmer sent out into the middle of one of the most contested areas of space to a barren world to start your business, that of raising an assortment of Alien Creatures to sell off to all the different warring factions across the galaxy. 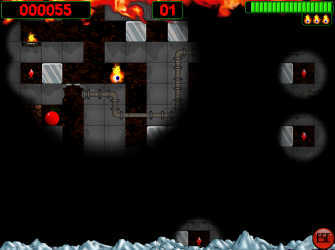 Melting Point is a crazy action puzzle game for the PC where you have to clear out most of the pesky ice that is infesting your world. A challenging task for water of any kind is dangerous to you, but fortunately, each level is filled with mechanics and fireworks you can use to help out. 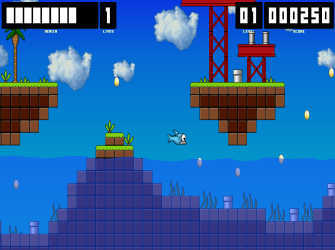 Daffy Fish is a game created in the spirit of the Flappy Bird classic, but with the added complexity of being a flying fish that must return to the water to survive. 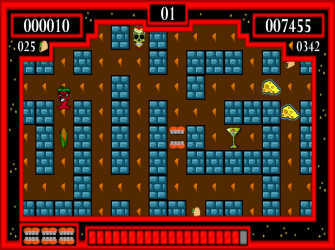 Chips & Tacos is a Pac-Man style game with a bit of a Spanish twist, where you navigate a number of randomly generated mazes eating all of the Chips while avoiding hot chili peppers. 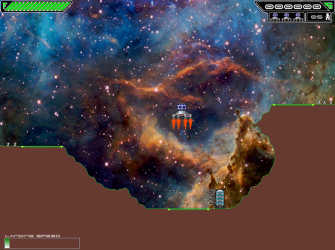 Extreme Lander is an updated version of the old Arcade Classic Lunar Lander that came out in 1979. 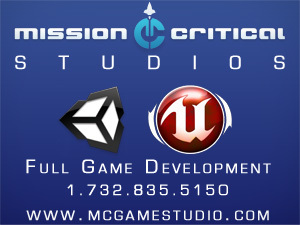 The goal of this game is to navigate your lander around an alien planet to rescue all of the stranded astronauts. 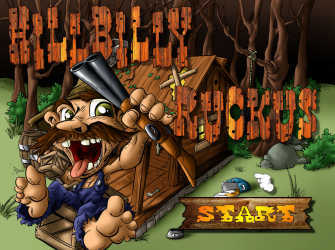 Hillbilly Ruckus is a good-old-boys backyard shooter games, with a bit of a hillbilly twist. 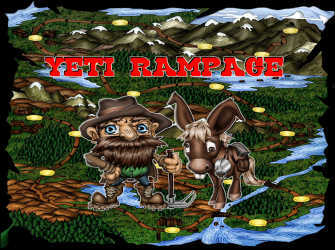 Yeti Rampage is a strategic adventure game, done in much the same way as the old classic text adventures were done, where planning and surviving in the wild were key to success.